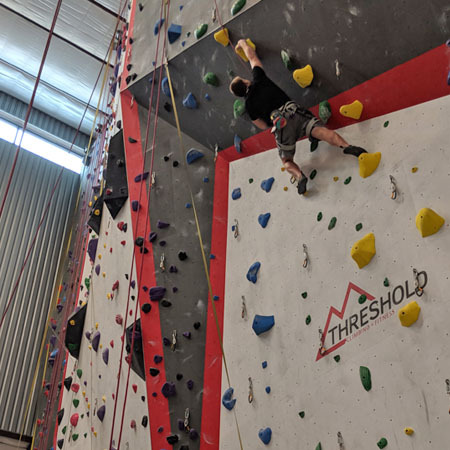 Threshold Climbing Leagues are a TON of fun, and a great way to get stronger and meet other climbers. Our Rope and Boulder League take place seasonally throughout the year. Check out dates and details below! 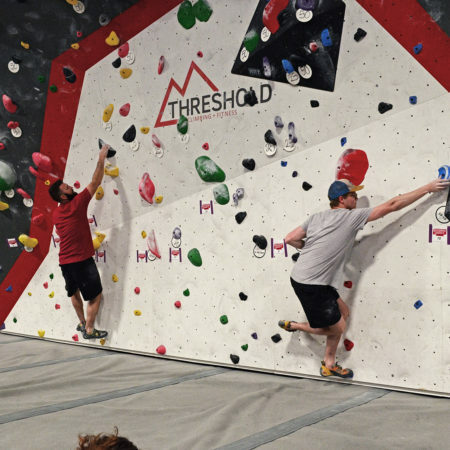 The Threshold Sport League is a 5-week individually or Team scored climbing league. 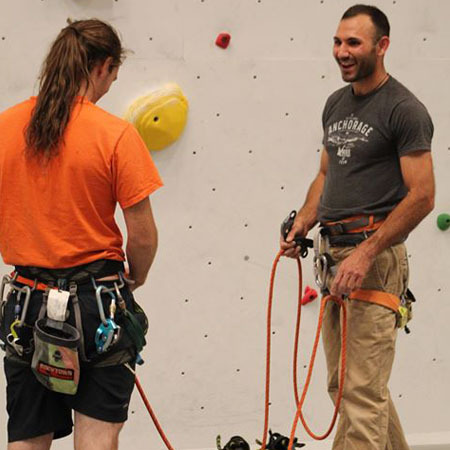 Climbers will work to improve technical rope skills, climbing technique, strength, mental focus and overall fitness. 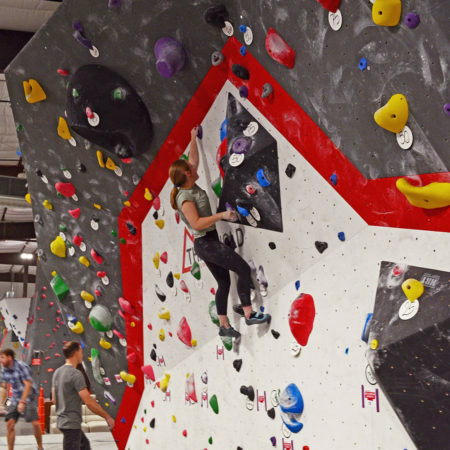 Beginner, intermediate, and advanced climbers are all encouraged to sign up. 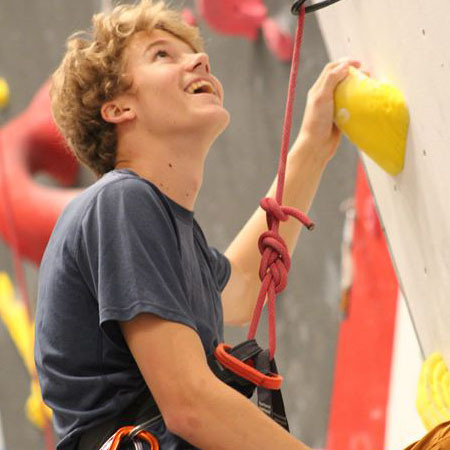 Each week climbers will get special access to the new League specific climbs, and you compete at your own skill level. You can climb anytime between Monday or Friday to increase your scores. 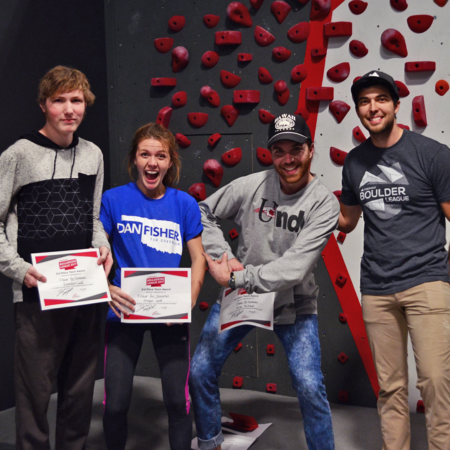 Climb hard each week, and celebrate with us at the finals party, with food, prizes and awards! 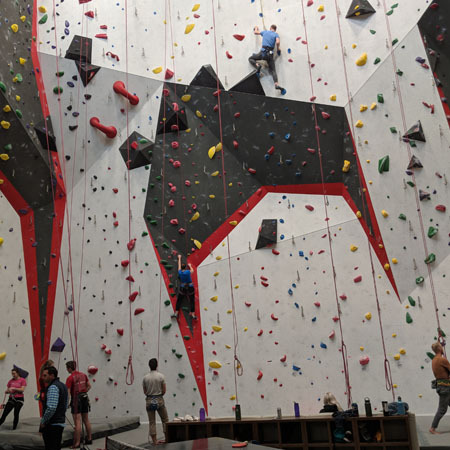 Our next Rope League starts May 6th, 2019, climbing lasts for 6 weeks, and will end on June 15th (There will be a down week for rest). 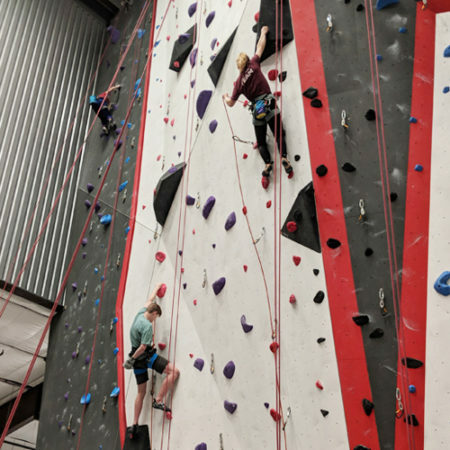 Climbers can climb anytime Monday through Friday to improve scores. 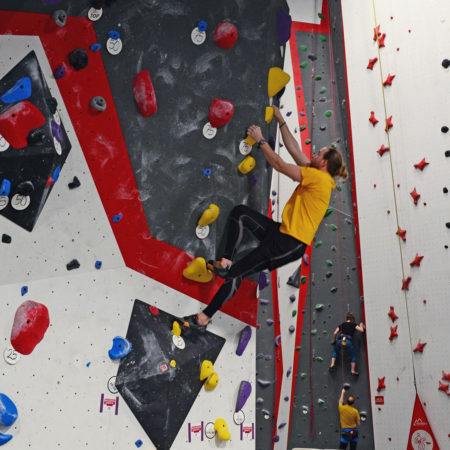 New routes will be set weekly every Sunday, and climbing will open up on Monday. 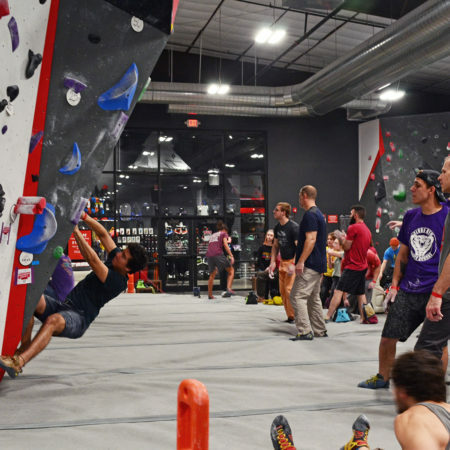 Entry includes a Free Top Rope Class, rental gear, and climbing access. *You must be a member of the YMCA to receive the discounted pricing, sign up at your local YMCA to receive the discount. Skill entry levels to be announced at a later time. Stay tuned for the next Boulder League! 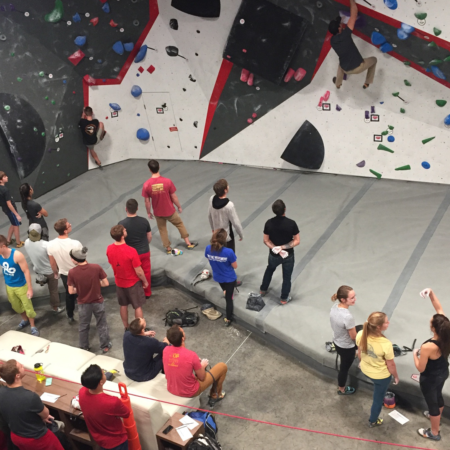 The Threshold Boulder League is an awesome 5-week individually scored climbing league. 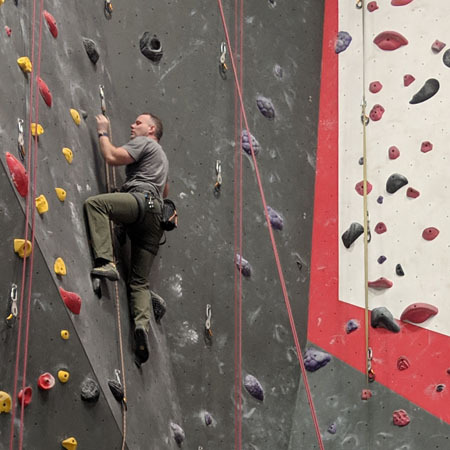 Climbers will work to improve balance, climbing technique, strength, mental focus and overall fitness. The Threshold Boulder League is the best way to start climbing, get introduced to the sport, and meet a bunch of great people too. 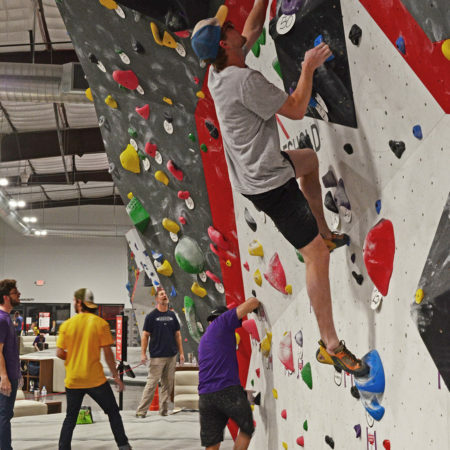 Beginner, intermediate, and advanced climbers are all encouraged to sign up. 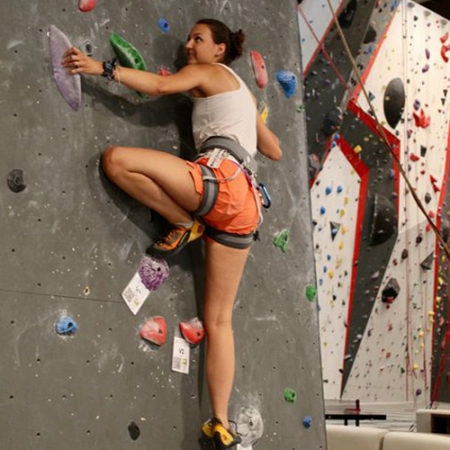 Each week climbers will get special access to the new League specific climbs, and you compete at your own skill level. You can climb anytime between Monday or Friday to increase your scores. 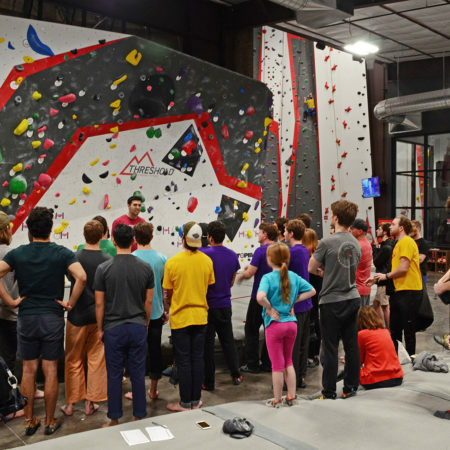 Climb hard each week, and celebrate with us at the finals party, with food, prizes and awards! Stay tuned for the NEXT Boulder League. The finals party will take place on the evening of the last day of climbing. Players who participated in the previous league are guaranteed a spot in the following league. All others are first come first serve. You must be signed up and climbing by the 2nd week in order to score effectively. 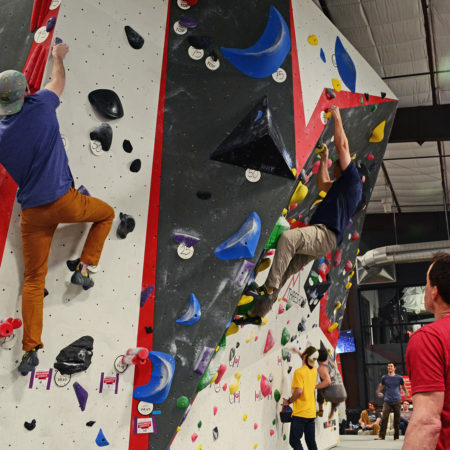 Climbers that join in late will lose opportunities to earn points. Ask about Special YMCA Member Pricing! Your skill level will determine at what level you will be scored, this allows anyone a chance to win! 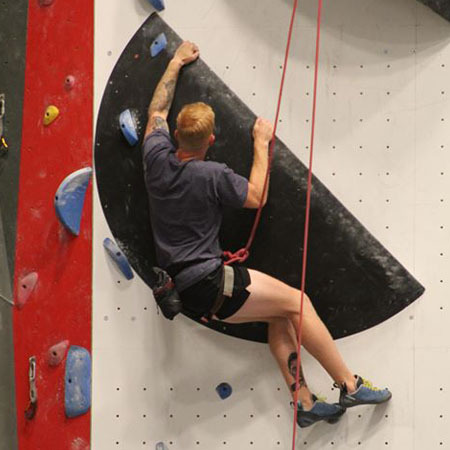 Beginner climbers will earn the same points as more advanced climbers in their skill level. 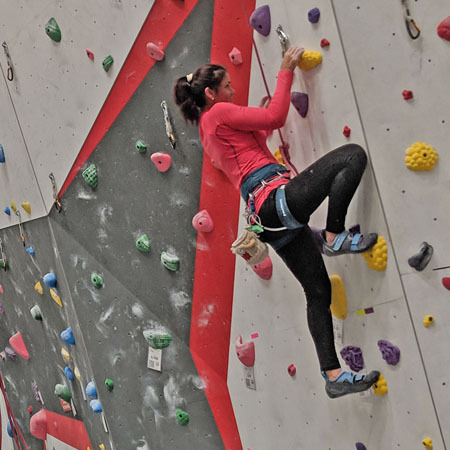 Bouldering climbs are rated by the V-Scale, each route will be tagged by difficulty so you can easily climb and score on the routes that are in your level. There are also opportunities to earn progress points if you don’t make it to the top of the climb. Specific rules will be broken down when the League begins. • The League is a Redpoint Competition format. • Your lowest weeks score will be dropped from your overall score. If a player misses one week then that will be the score that is dropped. • Players will provide an Entry Skill level. Entry Skill is the highest gym grade at which they flash more often than 50% of the time. • A judge may adjust Player Handicaps if they are found to be consistently exceeding their Entry Skill. • Secure position is defined by holding on with at least one hand for 3 or more seconds. • Tiebreakers will be determined by 1st) Total Points, 2nd) Total Flashes & 3rd) Total Problems. • Progress and Sandbag Points do not count towards Total Flashes or Total Problems. League weeks may or may not be consecutive weeks. Holidays and other gym events might cause a down week. League Entry is $20. Some extra fees may be applied. No you cannot have 5 or more players on a team. Players will provide an Entry Handicap. Entry Handicap is the highest gym grade at which they flash more often than 50%. 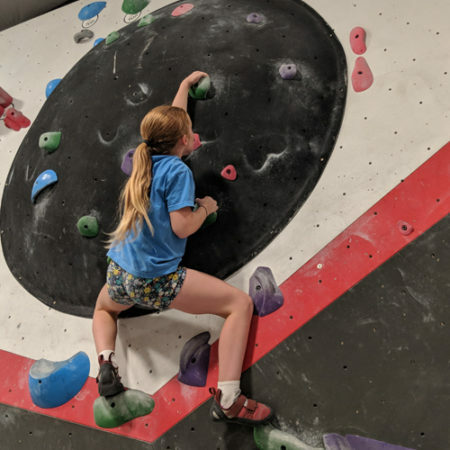 It is recommended that all players climb the grade lower than their Entry Handicap if the first 3 bouldering league weeks. If a Players Entry Handicap changes when the Actual Handicap is calculated then all previous weeks scores will stay the same and moving forward will be calculated at the new handicap. 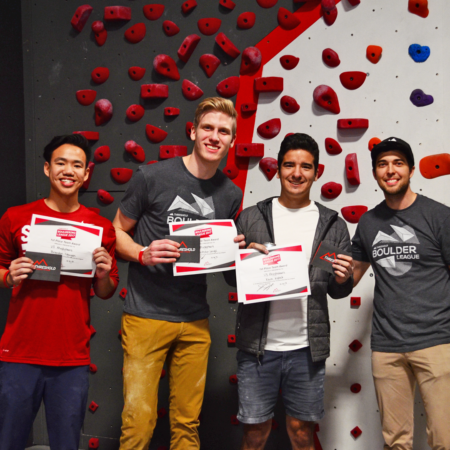 Progress points are awarded at 25pts, 50pts or 75pts for reaching marked holds on each route. Progress points are only awarded if a route is not redpointed. 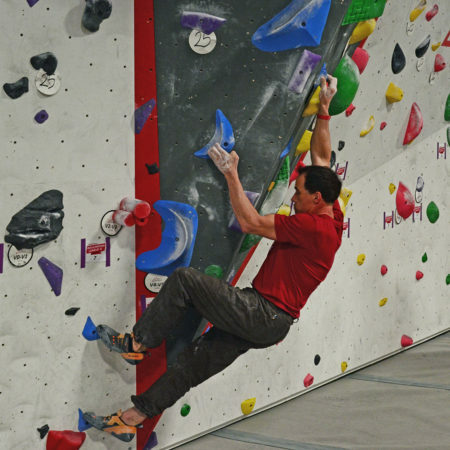 Climber must show control over marked progress holds by releasing the opposite hand and staying on the wall for 3 seconds. Progress points are also awarded for climbing routes under your handicap. Each route climbed under your handicap will earn 25pts. No Flash bonuses are awarded. Tiebreakers will be determined by Total Score, Total Flashes the Total Problems. 4 player team Scores will be calculated by the 3 top players scores. Of those top scores only those Problems and Flashes will count towards tiebreakers. A Ghost Player will subtract the lowest score and their problems, flashes and progress points of each week. Any Team of 3 or 4 that has only 2 players in one of the league weeks will observe the Ghost player rules. Any Team of 1 or 0 will not qualify for the Ghost Player rules suffer lost points for that week. Practice round will be used to calculate total handicap. Individuals on a team do not have to climb together. Individuals can climb multiple times each week to improve their score. Scorecards will be kept at the front desk for you to use as needed. After Friday League week will be over and individuals will not be allowed to improve their scores of the previous week. Most Creative Routes – Players Vote each week. *Total problems climbed and total flashes broke ties.